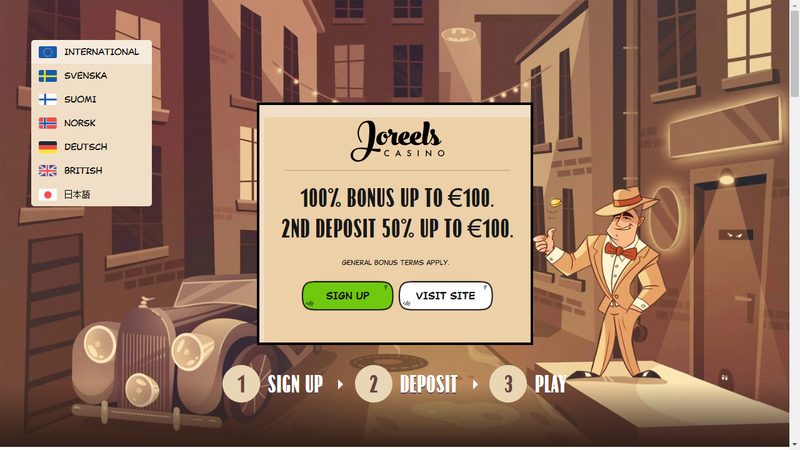 With more than 700 interactive quality games and solid bonus deals, Joreels really has lots to offer not only for the gaming beginners, but also for all passionate customers, now even while they are on the go. Formed this year, Joreels is one of the newly opened casinos on the market. With a regulation of the Malta gaming authority, Joreels is offering a lot of casino games you can play directly from your smartphone, iPad or an HTML5 tablet browser. When you register your account, you’ll be able to enjoy such a various benefits, including bonuses, and promotional deals, so keep reading to find out more about playing with real money or just for fun, both on mobile and tablet. In spite of the fact Joreels doesn’t have a Joreels Mobile App which you can download from the App Store or get as an APK Package, they adapt the gaming web platform for iPhone and Android devices. The all interested customers can unhindered use the entire content and make activities such as registration, promotional offers and playing slots on the mobile platform, which is almost the same as the PC page. At first impression, Joreels mobile webpage brings a very interesting artwork, as a combination of drawings and warm colors, very pleasant for the eye. It’s full of various options, offers and explanations, especially for the beginners. On the top of the page, you will see the standard invitation for registering and claiming the bonus. Below, you will find more than 700 games for your entertainment which consist video slots, table games, video poker etc. For the reason of the practicality and clear visibility, some menus are shortened, so you’ll need to click to see all of them expanded. Additionaly to English language, the platform is translated into German, Swedish and other languages, including international language with the logo of the EU. In any moment, you can contact Customer Support via live chat by clicking on the button in the lower right corner, 24/7. You will also can get assistance via e-mail and phone. You’ll also have an opportunity to read most frequently asked questions to make your procedure faster. Any payment method you prefer for your bank transfers in the cashier, note that PayPal is not supported, but Trustly, Visa, MasterCard, Zimpler, Skrill, Neteller and other are working properly. 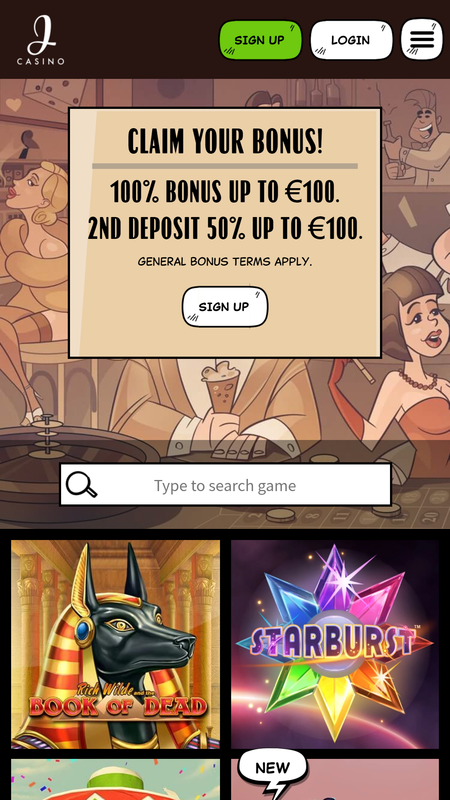 When you registered an account, you can get the welcome package including 50 free spins every day for 5 days, and 100% bonus up to €200 with your initial depositing and entering the Promo Code. Joreels Mobile App has a plenty of various games, but also an interesting welcome offers, but, on the other hand, they don’t have any VIP or loyalty programs. NetEnt, NYX Gaming, Play’n GO and Betsoft took care about the slots, but, when we are talking about the tables, most of them belong to roulette. Customers will have all the clear information about current bonuses due to the very detailed explanation.